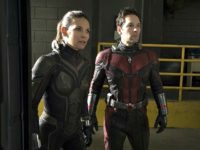 if you have seen the Ant-Man and the Wasp trailer, you have pretty much seen the best parts of the movie. 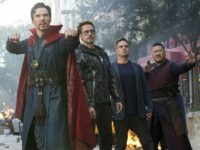 Progressives are worried about Marvel’s Avengers: Infinity War. They think its villain Thanos, whose solution to the overpopulation problem is to wipe out half the planet, gives the wrong impression that environmentalists are evil. 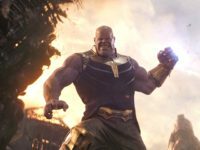 After breaking opening weekend records, “Avengers: Infinity War” continued to dominate in its second weekend in theaters, but alternative programming like the romantic comedy “Overboard” also found an audience in what has historically been considered the “official” kick-off to the summer movie season.